The cryptocurrency industry isn’t an easy topic. For someone whose life isn’t connected with IT or finances, it may be a hard nut to crack. But one is certain; information is the key to success. Have you just entered the cryptocurrency world? Maybe you have been in that industry for a while but still need some clarification? Here comes the FuturoCoin’s team. The main problem of digital asset market is that a big part of this community doesn’t have significant knowledge about the technology which stands behind it. That’s why our team has created FuturoCoin Academy to explain the hardest terms and help anyone who wants to start a journey with cryptocurrencies. On the Academy’s website, you can find short animations and tutorials discussing every aspect of the cryptocurrency world, starting with the explanations about blockchain, and finishing on how to create an account on a cryptocurrency exchange platform. Right now, you can watch the tutorials from two categories: “Cryptocurrency” and “Preparing to buy.” Soon, our Academy will be expanded on “Market,” “Purchase and Investment,” “FTO,” “Law and Taxes” and many more. 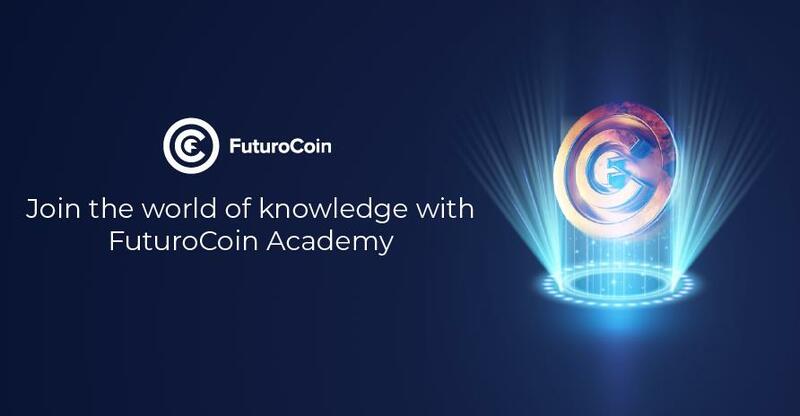 Check what else you can learn on Academy’s website: https://ftoacademy.futurocoin.com/. FTO Available On Another Exchange!